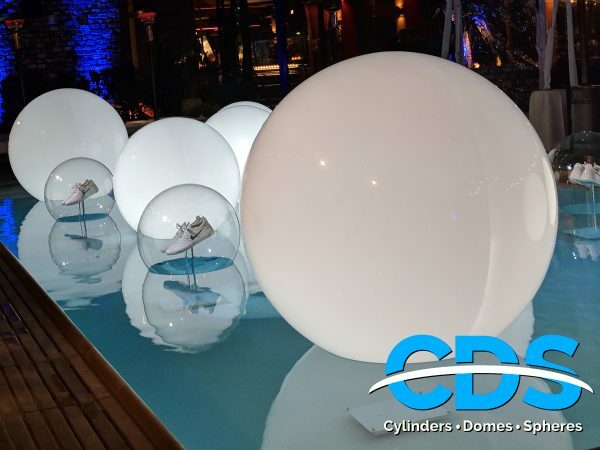 Anything Plastic is our plastic division that focuses on the Entertainment Industry (Movie & TV Props), Trade Shows & Retail Displays, OEM Products, Museum Display Cases & Aquariums, and Military & Government Applications. 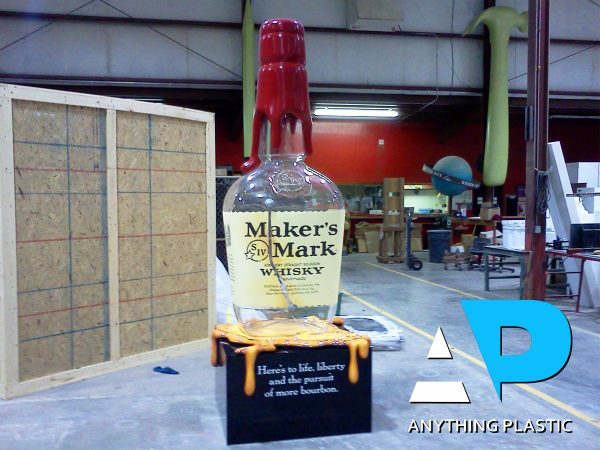 With more than 30 years in the business, we really can create almost Anything from Plastic! 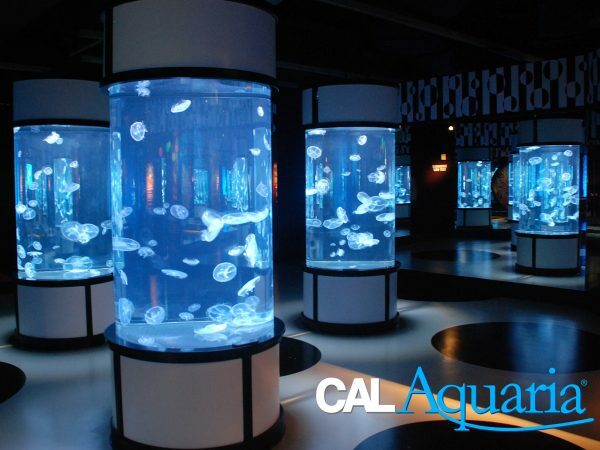 CAL-Aquaria is the custom acrylic and glass aquarium division of California Quality Plastics. 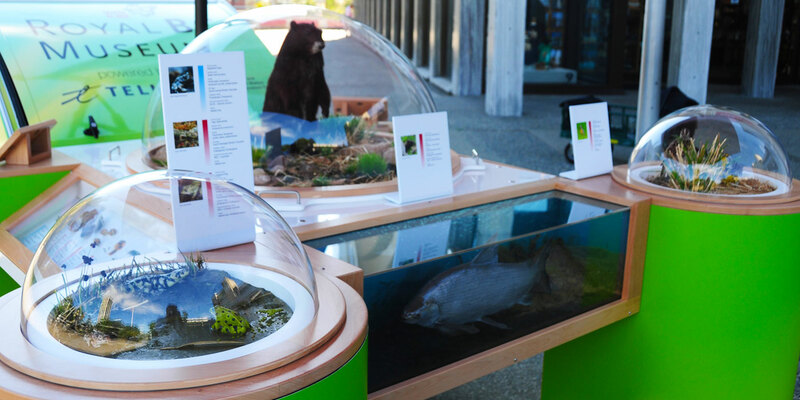 We offer our tank building services directly to the aquarium-servicing and institutional aquarium markets. 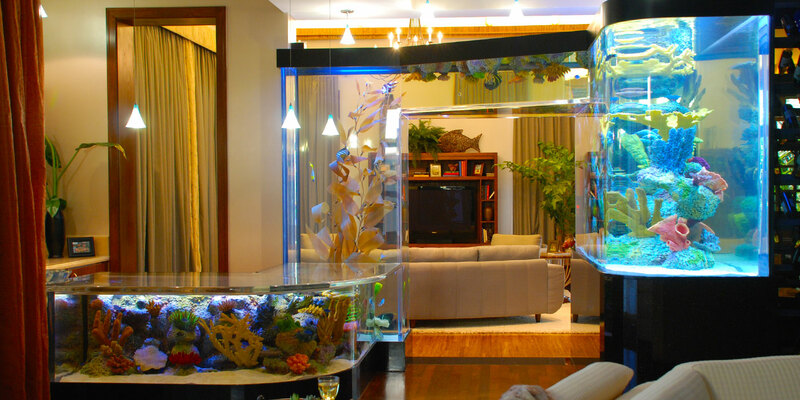 From the simplest rectangular tanks to the outer limits of your imagination, our team of expert builders and designers are ready to work with you in meeting your unique aquarium needs. CDS is excellence in fabrication. With over 30 years of experience meeting our customers’ demanding needs, no job is too large, too complex, or too small. 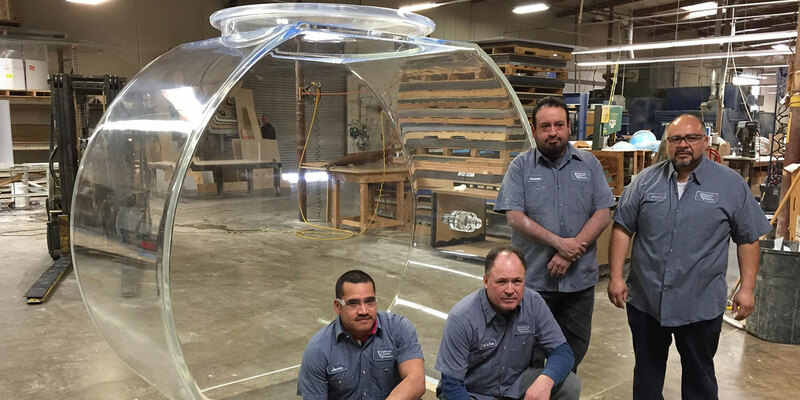 We are experts in all aspects of fabrication including plastic cutting, plastic gluing, plastic bending, plastic CNC routing, plastic polishing, plastic drilling, drape forming, blow forming, vacuum forming, and pressure forming. 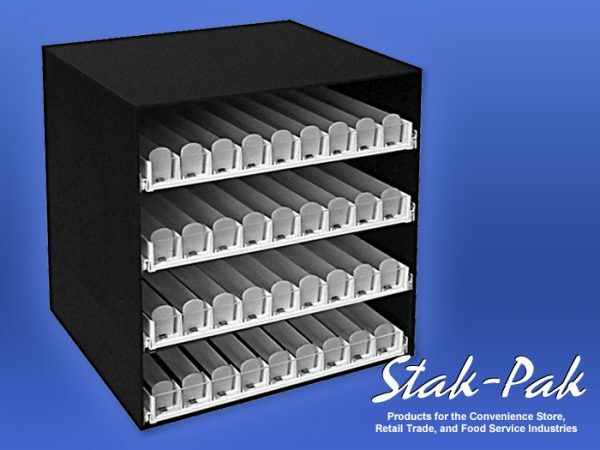 Stak-Pak builds standard and custom products for the Convenience Store, Retail Trade, and Food Service Industries. Included are: Tobacco Racks, Overhead Cigarette dDisplays, Under-Counter Pack Racks, Cigarette Trays and Pushers for builders, as well as our exclusive Easy-Slide™ Tobacco Merchandising System. Also included are Cup and Lid Dispensers along with Sneeze Guards and Condiment Holders. Malcolite has been serving the lighting industry since 1962. 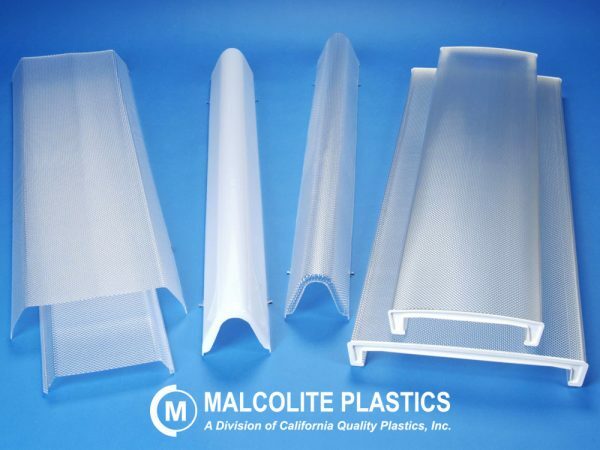 We are the nation’s largest manufacturer and distributor of plastic replacements light covers, including: Lighting Lenses, Pyramid Light Covers, Flat Lens Light Covers, Parabolic Louvers, Wrap-Around Diffusers, and all other types of replacement light covers and diffusers. 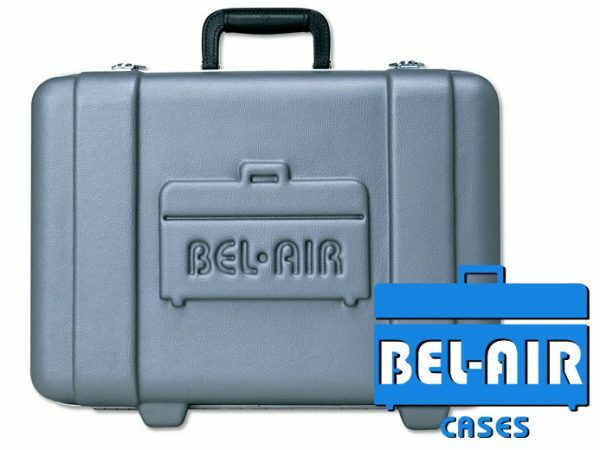 Bel-Air Cases manufactures durable and attractive plastic shipping and carrying cases that are light in weight and made just for your specific requirements. We offer one of the largest libraries of standard sizes in the industry as well as almost limitless customization options. We will do what others cannot or will not. Whether you order one case or hundreds, standard cases or custom cases, you’ll receive quality products, excellent service, and prompt delivery. 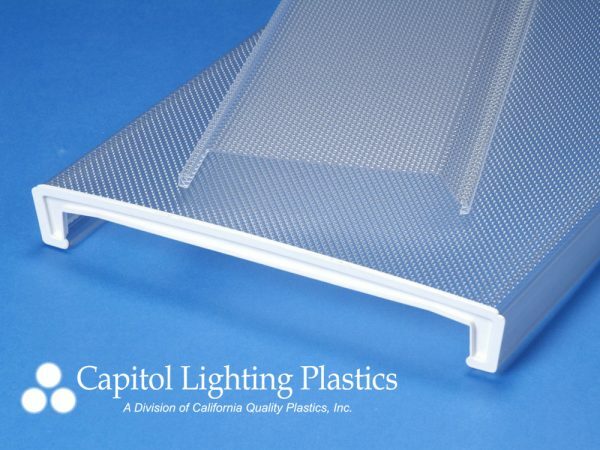 Established in 1986, Capitol Lighting Plastics offers the most complete source of replacement lighting plastics available from one source. Regardless of the original manufacturer of a fixture, Capitol can usually supply a replacement lens. 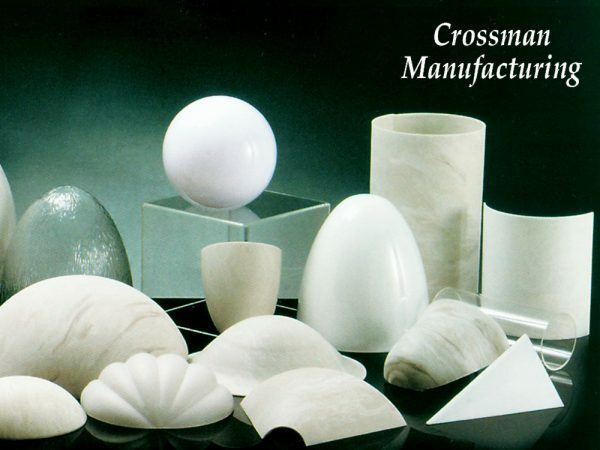 Crossman Manufacturing is a supplier of high quality acrylic and polycarbonate components to the lighting industry. 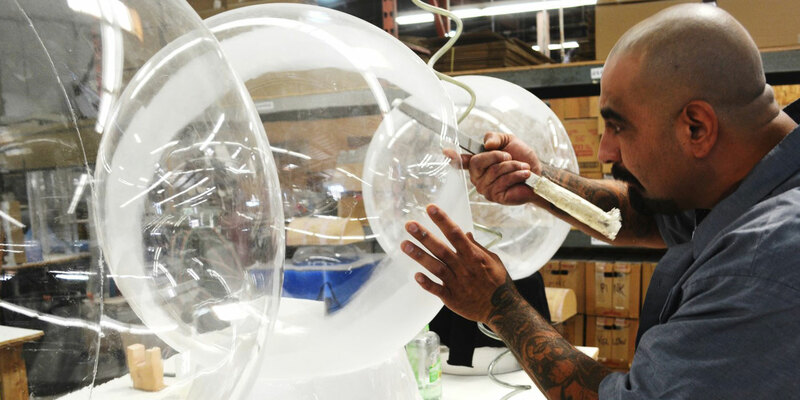 The company specializes in vacuum molding and fabrication of acrylic and polycarbonate lenses and diffusers. The firm’s skilled technical staff, equipment, and manufacturing techniques allow us to work closely with our customers to rapidly meet both custom and standard component requirements.